Professional Pittsburgh Wedding DJ DJ CD Mann will energize the dance floor and elevate any wedding into a jubilant celebration with a seamless blend of music and positive energy. The PA Wedding DJ is 5 star rated, Insured, and has an unmatched reputation for exceeding expectations and delivering personalized service. The PA Wedding DJ offers Professional Wedding Disc Jockey and Master of Ceremonies services to Brides and Grooms in the Pittsburgh PA area. 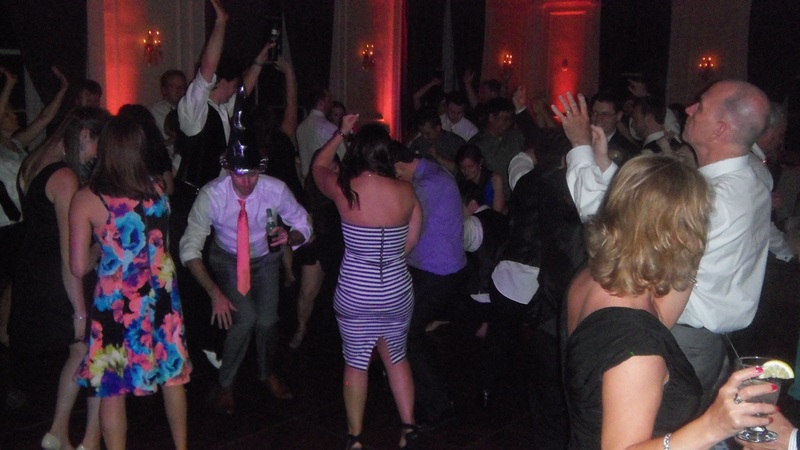 Pittsburgh couples have relied on The PA Wedding DJ to provide top quality Entertainment for their Wedding Ceremony, Reception, and Rehearsal Dinner. Venues include, The Atrium, Carnegie Museum, The Circuit Center & Ballroom, DoubleTree Hotel & Suites, Fairmont Pittsburgh, The Fez, The Grand Hall at the Priory, Greensburg Country Club, J. Verno Studios, Omni William Penn Hotel, Pittsburgh Marriott City Center, Airport Holiday Inn, Pittsburgh Parks Conservancy, Pittsburgh Zoo & PPG Aquarium, PNC Park, Renaissance Pittsburgh Hotel, Rosario’s Banquet Center, Succop Conservancy, Pitt University Club, All Hotels, and many other venues in the Entire Greater Pittsburgh Pa area.